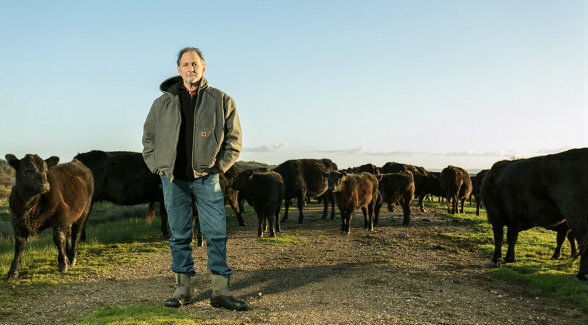 Niman Ranch founder Bill Niman has sold his BN Ranch brand to California-based meal delivery service Blue Apron. BN Ranch has been a supplier of grass-fed beef to Blue Apron for two years. Terms were not disclosed. Niman will remain as president and founder of BN Ranch. In addition to supplying Blue Apron, BN Ranch will support and expand its current base of retail, institutional, and restaurant customers with responsibly raised beef, lamb, and poultry. Launched in 2012, Blue Apron ships millions of pre-portioned meals to subscribers each month.